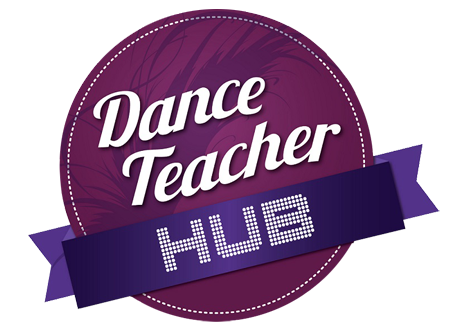 We are delighted to welcome you to the Dance Teacher Hub, your one-stop shop for everything you need in the world of dance.  Dance Teacher Hub members can connect with other dance professionals, read useful dance articles, watch videos, discuss popular dance topics and read interviews. Members can also receive special offers, get the latest industry news and find out about the latest dance jobs. We pride ourselves on doing things differently, and as such we aim to be your go-to online resource every time, now and for the future. So Why Dance Teacher Hub? Since launch in May 2014, Dance Teacher Hub has attracted 6000 likes to its Facebook page and over 3000 fully approved members. We have revolutionised the dance industry with our modern and forward-thinking approach, and given how much dance professionals are telling us they love the Facebook group, we wanted to expand our hub to bring you more information, resources and networks – we want us all to be the future of dance! 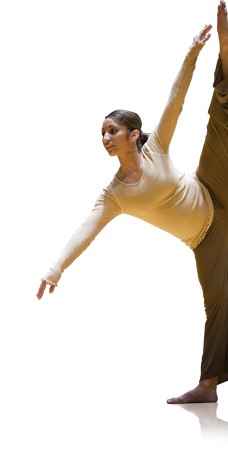 Find out what is hot in dance with our latest tweets live feed. After a hugely successful inaugural awards in 2015, which saw over 14,000 votes and 100 entries, we have now finalised the dates for 2016. 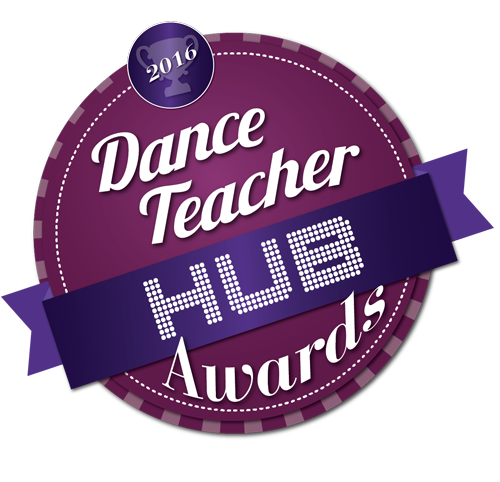 Feedback from you was that it was fantastic to see dance industry awards which celebrate successes across the board, so we are now making this a regular thing in the dance calendar! Pop these dates in your diary and we will give you more information nearer the time. Look out for the #dthubawards2016 hash-tag and encourage everyone you know to enter - the more the merrier! 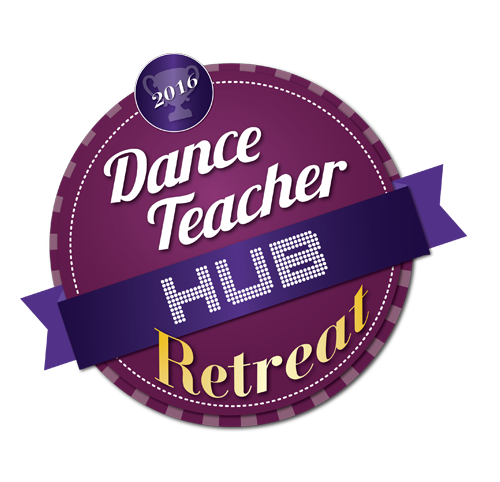 We're excited to announce the Dance Teacher Hub 2016 Retreat! The event will be held on May 22nd at Hitchin Priory, Tilehouse St, Hitchin, Hertfordshire SG5 2DL. Click the button below to get your Early Bird Tickets or download the timetable. We want to hear from you! Fill in the form below and we will get back to you!